This penthouse level condominium delivers everything you want: beach views, city lights, gorgeous sunsets, and comfortable vacation living. New kitchen appliances and new air conditioning are in place and the rest is ready for your own decorating touches. Hurricane grade windows have been installed throughout the apartment. The open living room / dining room area faces a screened balcony where you can spend hours listening to the sound of the surf rolling in. The spacious master bedroom easily accommodates a king size bed and it is completely separate from the guest bedroom and bath. The owner also has an assigned storage locker and covered carport. It is a perfect home for a snow bird resident, a corporate retreat, or a beach getaway for anyone. The Lido Ambassador is a well-maintained, friendly midrise building with a heated, beachfront pool, paved sun deck, fitness rooms, billiards, and shuffleboard. Walk next door for the best happy hour on Lido Key or walk a few more steps to St. Armand 8217;s Circle shops, restaurants and special events. 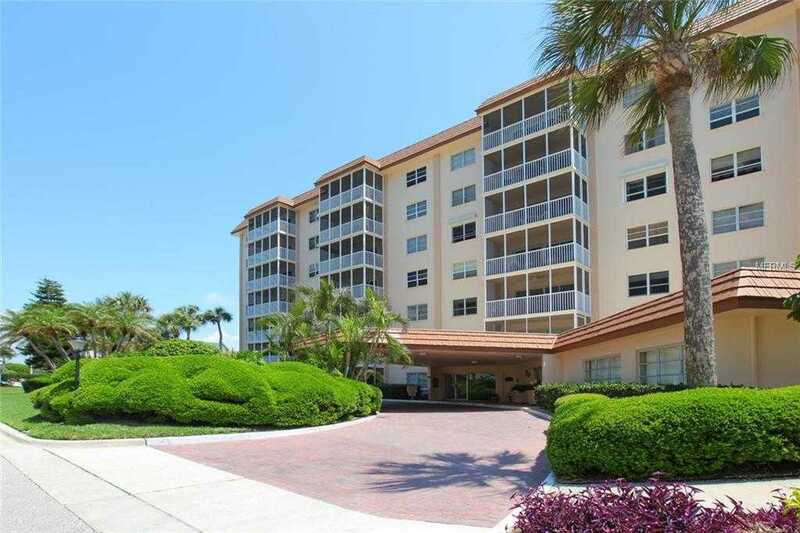 Please, send me more information on this property: MLS# A4422269 – $499,000 – 800 Benjamin Franklin Dr #701, Sarasota, FL 34236. I would like to schedule a showing appointment for this property: MLS# A4422269 – $499,000 – 800 Benjamin Franklin Dr #701, Sarasota, FL 34236.